It is well known that there are few things more doomed to fail than a “diet!” How many times have you embarked upon one, lost the lbs to only then put them back on again? The problem is that when we tell ourselves we can’t have something and set ourselves unrealistic goals our motivation quickly disappears. So we need a better plan to break the cycle that we may have been on for years and as hard as that may seem it is achievable and you can do it! It is much better to start looking long term and realistically think about how you can make lifestyle changes with achievable goals. Stop seeing yourself as being “on” a diet, only to be “off” it again and go back to your old ways as soon as the going gets tough or you reach your goal. 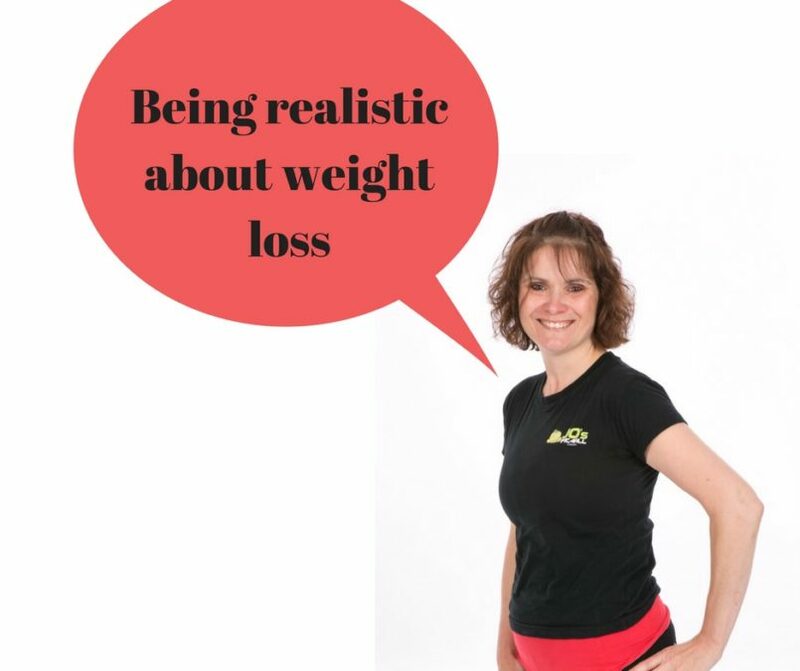 To help you do this you need to look at the real reasons behind why you want to lose weight…..
* If it’s to have more energy – think about why is that and what the benefit to you would be…… How would your daily life improve? Write those benefits down. * It it’s to improve your health……. list down what those benefits would be…..to be less breathless? To be more active? Maybe you have a real health concern that the doctor has warned you about, high blood pressure, pre diabetic, a fatty liver? If this is the case then these are real reasons to take your weight loss seriously. If you acknowledge your reasons for do it, along with the benefits of what you’ll achieve then this will help you with a longer term motivation. So stop the mind set of thinking short term and simply saying “I want to lose a few lbs” remember to look at why and how you can realistically achieve this. * Make short term goals instead of just that 1 long term one and they don’t have to be weight related, for example, you could focus on improving your health with fitness goals as much as weight loss goals. * However busy you are you, put your health first, be organised and stop making excuses: If you don’t change your attitude nothing will change – we all have reasons why we could put off losing weight. Stop giving yourself a reason to fail because I bet you make the time to do the things you like to do now. Harsh but probably true? * Plan your meals and educate yourself on portion sizes and stop being in denial about how much you eat. Everything that passes your lips counts!